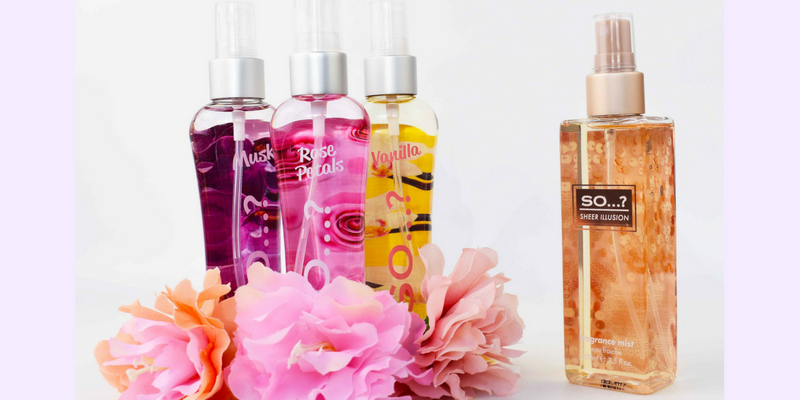 Ranging from the deliciously fruity to the beautifully floral, each fragrance spritz awakens your senses and immerses you in irresistible aromas on your special day. To embrace the romantic and elegant vibes of a wedding, you will want a fragrance that is elegant and light, so that the focus remains on you and your natural beauty. Why not try the So…? 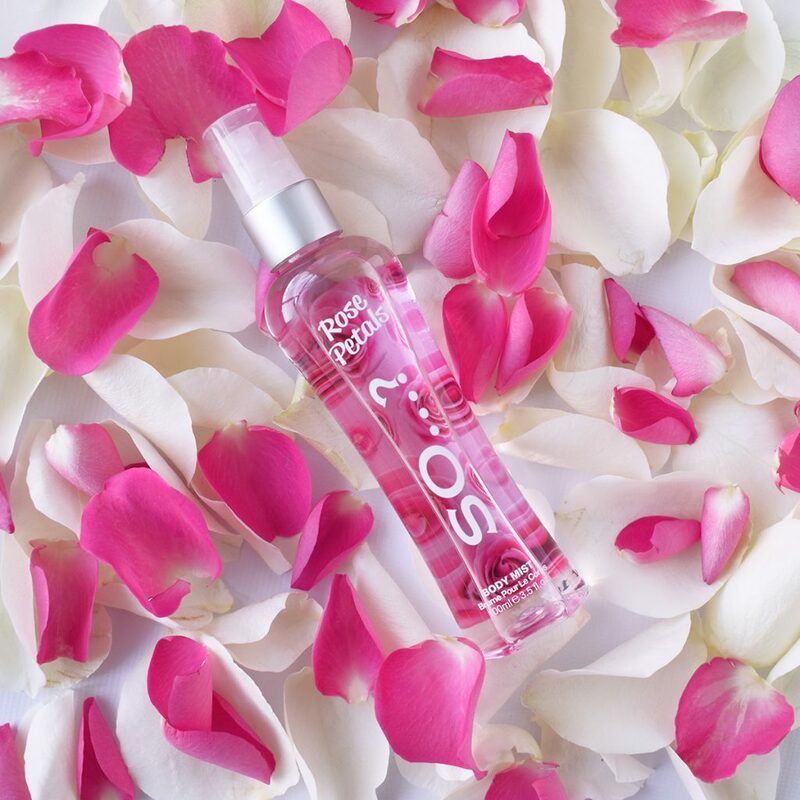 Rose Petals Body mist, a blooming and effortlessly romantic scent (RRP 3.99 GBP / 2.95 EUR)! Lightweight and compact, the So…? body and fragrance mists are easy to fit in your survival kit for your wedding day. They can even be carried in your hand luggage for a destination wedding! Feel glamorous throughout the wedding experience with So…? Musk, whether you are on the plane or spritzing before the wedding party (RRP 3.99 GBP / 2.95 EUR) . Immerse yourself in a cloud of fragrance mist, or spray a few spritzes in the room, to build up the right atmosphere for your special day. The notes of mandarin and rose found inside the So…? Sheer Illusion fragrance mist are sure to make a lasting impression on you and your guests (RRP 4.99 GBP)! Let’s face it, weddings are beautiful, but they can be long. 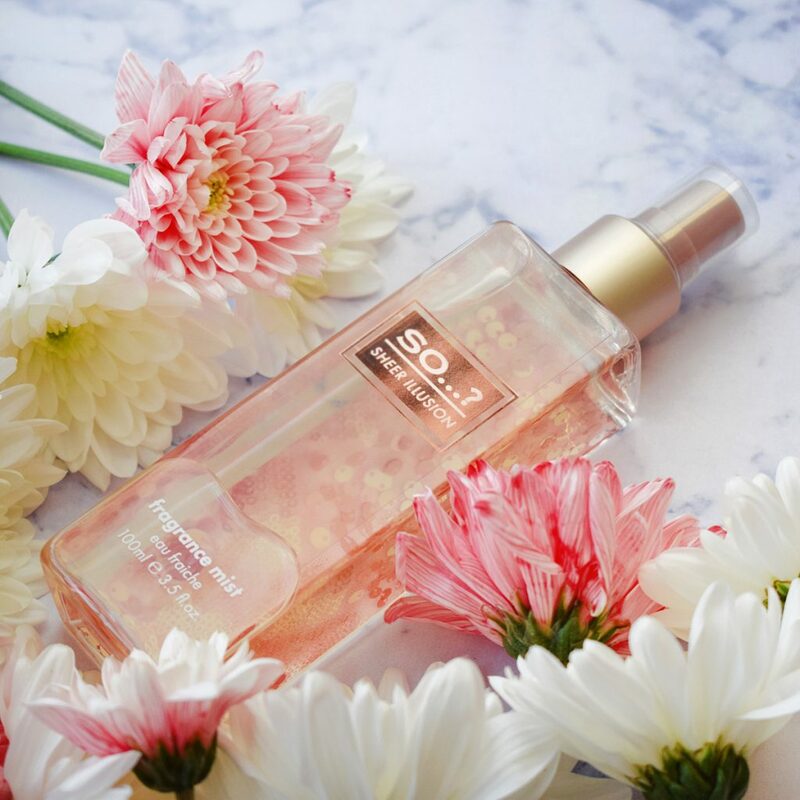 Top up your freshness throughout the day and into evening with the So…? Body Mist range. So…? Fresh Floral is a beautiful bend of peach blossom and peony flowers that creates the ultimate burst of freshness (RRP 3.99 GBP / 2.95 EUR). Whether you want to gift your bridesmaids or your guests, the pretty little fragrance bottles by So…? are the perfect way to say thank you . So…? Pink Grapefruit is a customer favourite (RRP 3.99 GBP / 2.95 EUR)! No matter which scent you choose, celebrate your wedding day with the So…? Body and Fragrance Mists. Available at Boots and Superdrug (UK) and independent pharmacies nationwide (the Republic of Ireland).